When we speak of support services for people with a disability, what do we mean? 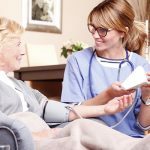 How does somebody know if they are eligible for in home support? Why would it be needed? These are some of the questions we often get and can answer. It can be overwhelming when dealing with a diagnosis and then researching the vast array of information available. Since every situation is as unique as you are, it’s best to speak to a service such as Beacon Support for information tailored to your needs. However here is some general information that may give you a better understanding of support services for people with a disability. 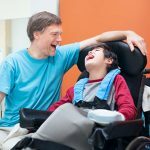 What is in home disability support? Support services for people with a disability involves providing assistance for an individual within the privacy of their own home. It means that it fits around your lifestyle and your specific needs. You may have heard the term ‘supported person’. This refers to somebody that has a recognised disability. However, support is not only limited to the supported person. We will provide assistance and support to other family members or loved ones who are affected by the disability. What is a supportable disability? Knowing if you qualify for support may at first glance be difficult to grasp. The range of disabilities is varied and there is no one-size-fits-all answer because everybody is unique. Generally speaking, if you have a recognised disability and feel you need assistance to carry out your daily routines, then you may qualify for support. To find out if you are eligible for support services for people with a disability, contact Beacon Support. We are more than happy to answer any of your questions. 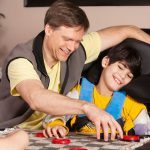 What types of in home disability support are available to you? We provide an extensive range of in home support for all types of situations. Over the years we have worked with clients with many different disabilities. 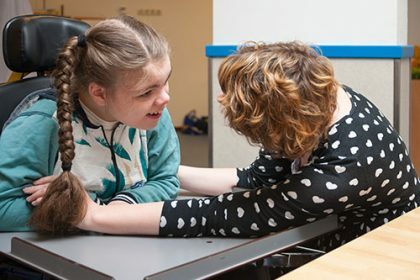 So if you are considering support services for people with a disability, know that you can feel confident and trust in us to meet your needs. Social activity and lifestyle support. Respite care for when you need more support. Contact one of our friendly and supportive team members via 1300 435 782 or contact us through our website to discuss support services for people with a disability. This will allow us to take the next step in helping you with your in home disability needs.